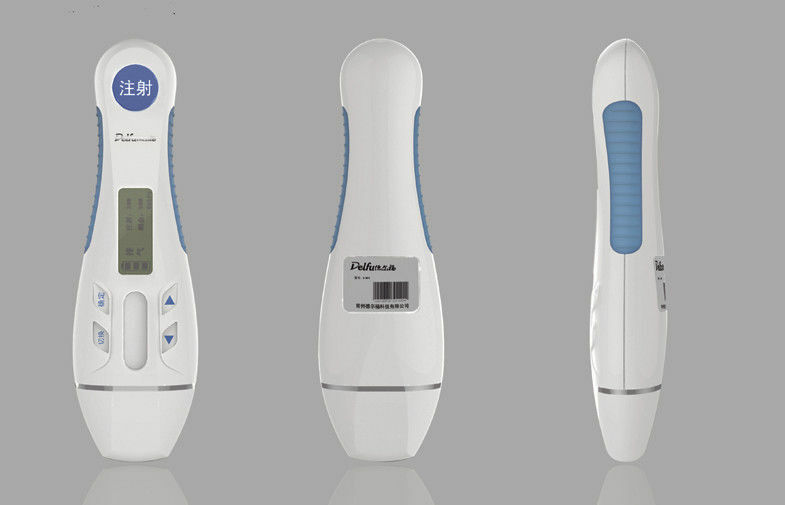 Delfu Smart Injection Pen with needle hidden or non-visible to comfort fear feeling during entire injection process. Automatic injection to Alleviate the Agony than manual pen. Used for prefilled 3ml cartridge applied injections, offers consistent, accurate and convenient dosage delivery, suited for all types of regimens including intensive therapy. Delfu smart Needle Hidden pen hides the needle during the entire injection process, to help people and kids with needle phobia, helps boost confidence by reducing pain perception and focusing minds away from the needle. Enter into the temperature viewing page indicates environment temperature. different dosage each day and reminds users by timely music playing. 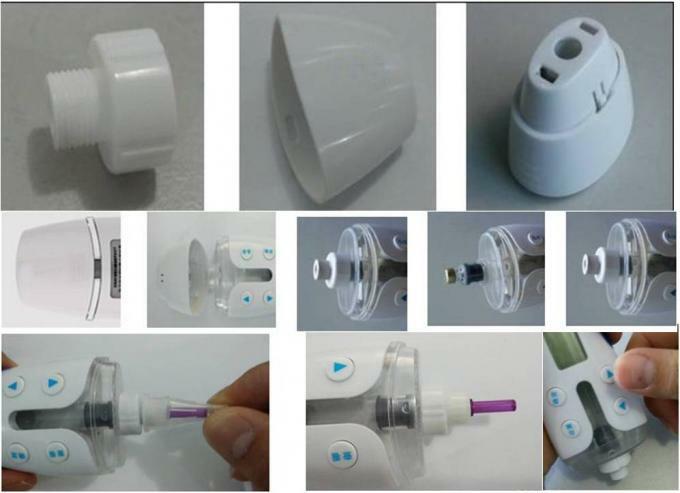 Most advanced injection devices for GH regimens including intensive therapy and diabetic patient treatment compared with disposable syringe and manual injection pen.